A new app which allows people to vote using a selfie has been revealed by a leading election technology company. 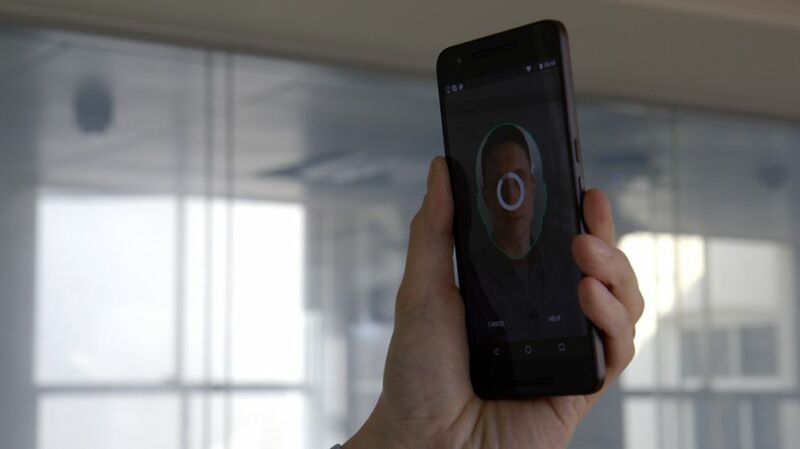 Newsbeat had an exclusive demonstration of the software which uses facial recognition to let people register for elections and cast a vote. Smartmatic, who developed the app, claim it is more secure than standard online banking or shopping systems. The UK government told Newsbeat it's committed to "embracing technology" but the paper ballot system is most secure. 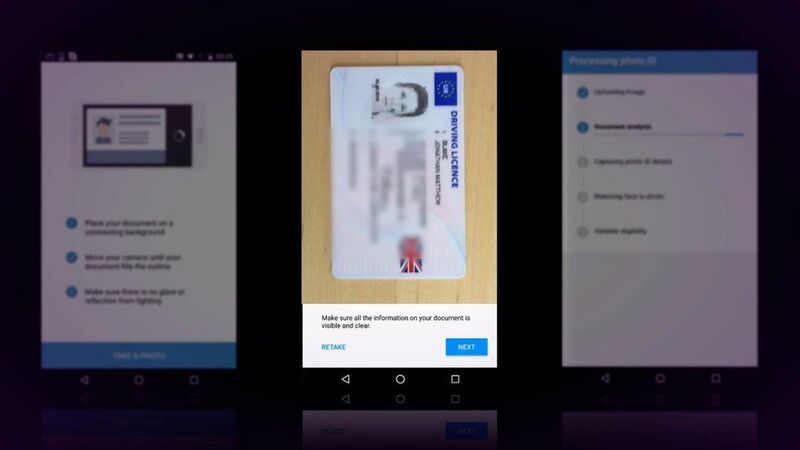 The app uses facial biometric data combined with a government-issued ID card to create a digital identity. Users can then log in by taking a selfie and cast their vote remotely, from any location. Mike Summers, programme manager at Smartmatic, told Newsbeat the app could encourage more people to take part in elections. "There's huge potential, we're seeing a huge amount of interest in this," he said. "There is an overwhelming reduction in participation in elections because people are more mobile now, so we see an opportunity to strengthen the process, to make it more accessible." The paper ballot system, where voters put a cross in a box next to the name of their chosen candidate, has been in place since 1872. 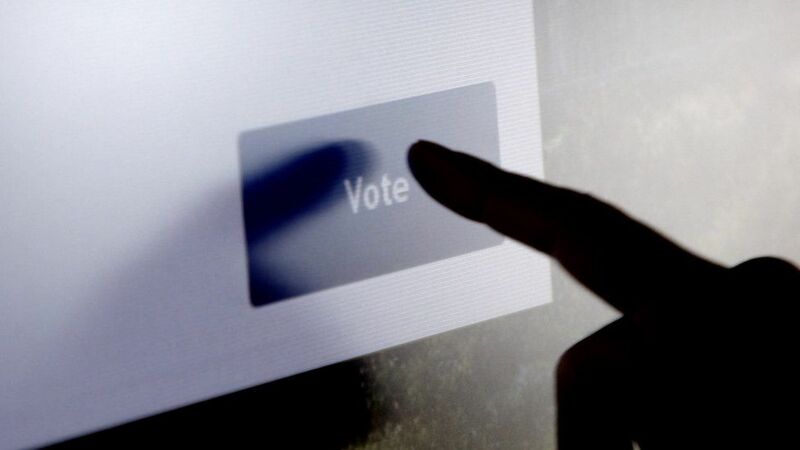 Campaigners say online voting would be more convenient and make politicians more accountable. 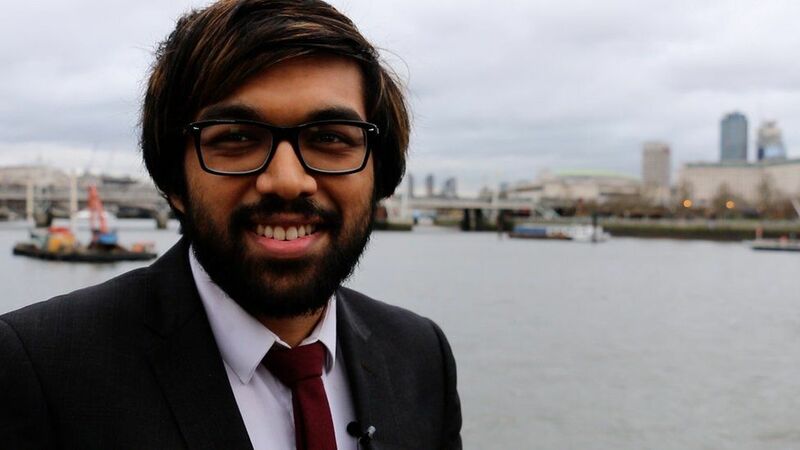 Chief Executive of the Institute for Digital Democracy Areeq Chowdhury told Newsbeat it would help younger people have more influence. "It would make politicians pay attention more to groups who'd be enfranchised more by this method of voting," he said. "We're banking online, shopping online, even dating online so it doesn't make sense to continue with a process that is offline, that is stuck in the 1880s." Many countries around the world use technology as part of the electoral process in different ways. Touchscreen polling booths are common in the US and in Uganda people can scan their fingerprint to register to vote. But concerns about cybersecurity mean some countries are scaling back on their use of voting technology. France has suspended electronic voting in the current presidential election for people living overseas. And in the Netherlands, where ballot papers are normally scanned electronically, votes are being counted by hand. Estonia is the only country where online voting has become widely used. In the most recent parliamentary elections almost one in three votes was cast online, but officials admit the system has not boosted turnout. "It didn't take people from the no-voting area because that's not enough," Priit Vinkel, head of the electoral office in Estonia, told Newsbeat. "Having a novel, convenient method of voting is not enough. 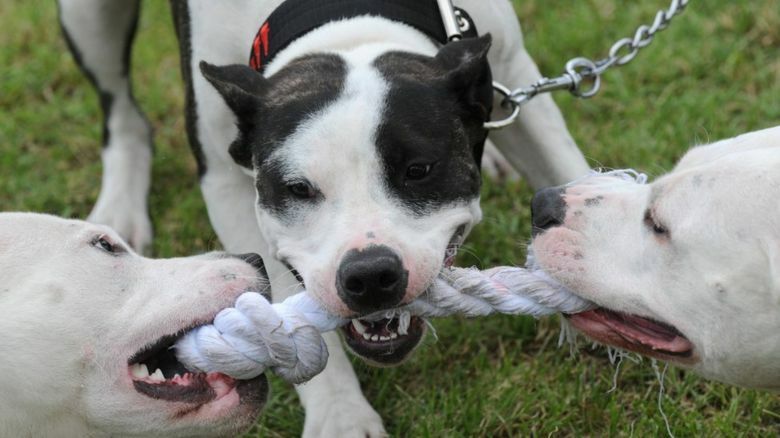 You need other incentives, you need policy, you need reasons." The UK government claims it is "embracing technology" in the electoral process. Online voter registration was introduced in 2014 and students are able to register to vote at the same time as starting a university course. 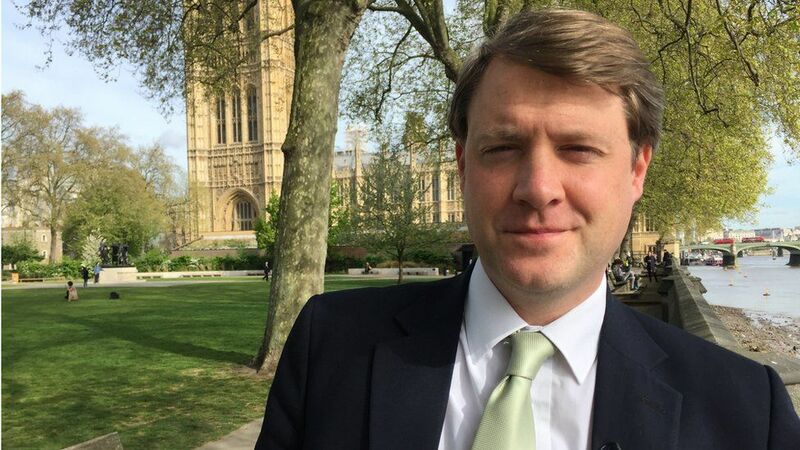 But Chris Skidmore MP, the government minister responsible for elections, told Newsbeat the paper ballot system is here to stay. "We believe that the current paper and pen method is the best way forward, it means that each individual's vote is counted equally, one citizen one vote." He said a pilot scheme in 2018, asking voters to show identification when they turn up to a polling station, will aim to combat fraud and voter impersonation. "When you go to the polling station you'll present a form of identification and we're also looking at reforming postal voting," he explained. "We've got to make sure that each person who's registered to vote gets the chance to vote and people need to have confidence that democracy is not being stolen from them." In the UK, for now at least, it seems any form of electronic voting, let alone voting by selfie, is a long way off.